Beauty is priceless, and the most sought after in today’s context. Be it men, be it women, be it kids and be it aged people they all can identify beauty. Beauty can means different to different person; but the essence of beauty remains the same for one and all. A beautiful person is one who possesses a clear, glowing, and radiant skin. There are many hard work that goes into keep oneself beautiful, maintained, fit and young. So, many are just not ready, some are lazy, and some give excuses of their schedule. But sooner or later, they all realize the importance of beauty in life. Beauty means to present oneself in highest possible manner; and importantly beauty is the reflection of your personality. Thus, skin experts say your skin will determine half of your personality. So, don’t ignore it. Care for your skin, pamper your skin and invest on your skin. These all treatments are a phone call away; and you can book appointment any day, any time with dermatologist at ‘Advance Clinic’. This is not the end to it; there are many awe-inspiring treatments for skin care, anti-aging, and facial. 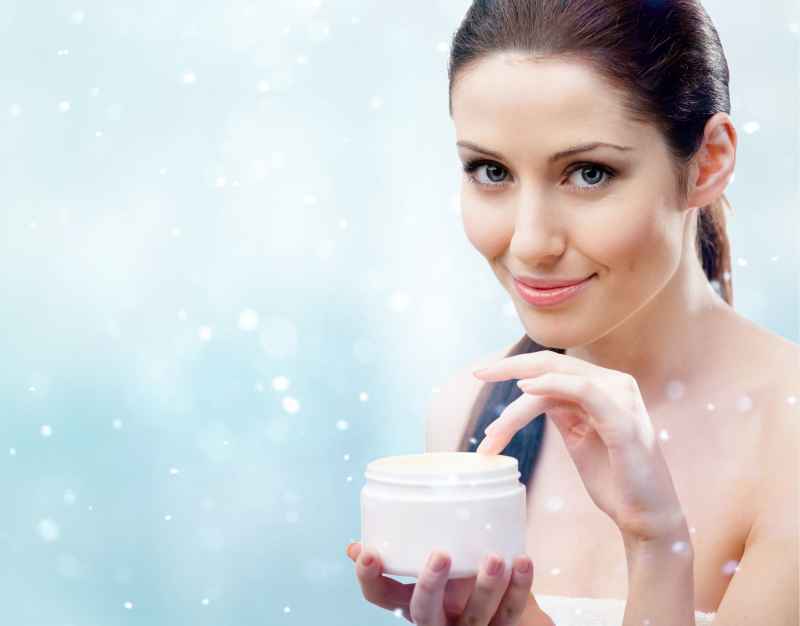 You just need to consult, and opt for the treatment, which suits your skin type. Coming back to our topic of beauty, we will look into the 4 tips from top beauty blogger. Do, take lessons from the industry’s best name; and follow it in your life. Flawless skin, gives you the confidence and aura to charm one and all.